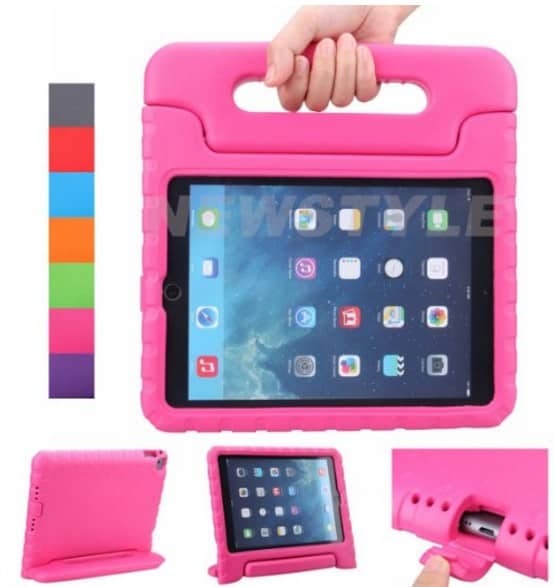 The Apple iPad Air 2 Shockproof Case for Kids is on sale for $14.96 at Amazon right now. That's 67% off the list price of $45.99! Also in blue.